Meals on Wheels Diablo Region is powered by people just like you. As a national group, we are more than 2.4 million seniors, 2 million volunteers, 100,000 dedicated staff and tens of thousands of donors strong. And, we need your help to fund and protect the programs that support our seniors. Together, our voices are amplified and we can make a huge difference. 500,000 older and disabled adults will now have access to CalFresh starting in the Summer 2019. Over the next year, the California Department of Social Services (CDSS), counties and stakeholders will be involved in an intensive implementation planning process, including policy, customer experience, and outreach plan development. 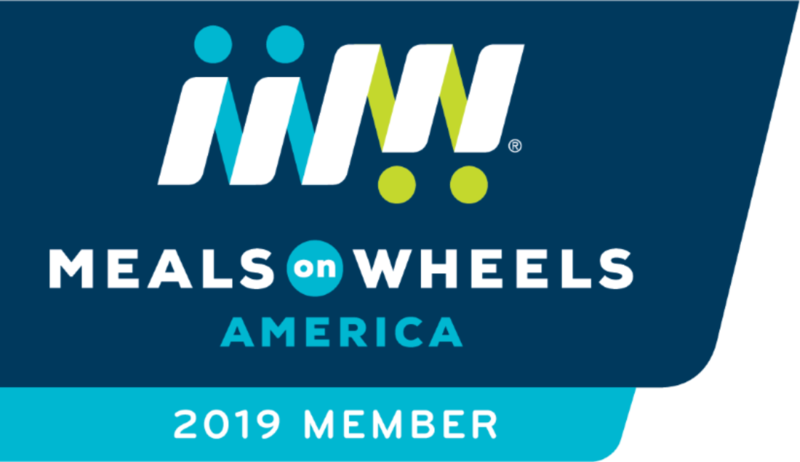 In an effort to influence federal funding decisions, the nationwide Meals on Wheels network has launched an effort to urge Congress to protect and increase critical federal funding sources. The campaign is called #Save Lunch. It is now more important than ever to engage your Members of Congress as they move forward with the appropriations process. Aging with dignity and independence means living live to its fullest regardless of age, health, or ability. From Meals on Wheels America: U.S. Census Bureau.